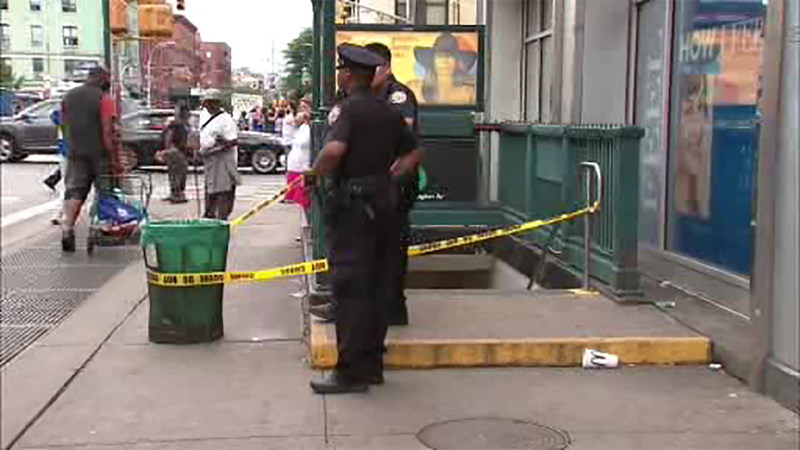 EAST HARLEM, Manhattan (WABC) -- A man is recovering after getting slashed on a subway platform in East Harlem. The NYPD says it happened Saturday afternoon shortly after 4 p.m. inside the 125th Street and Lexington Avenue stop on the 4, 5, 6 line. Investigators say the victim and his attacker were arguing just before the slashing. The suspect ran away and is still on the loose. The victim was taken to Harlem Hospital in stable condition.